NOTTI is a mood light that works with your phone, and it has an extremely rare $10 discount on Amazon today. 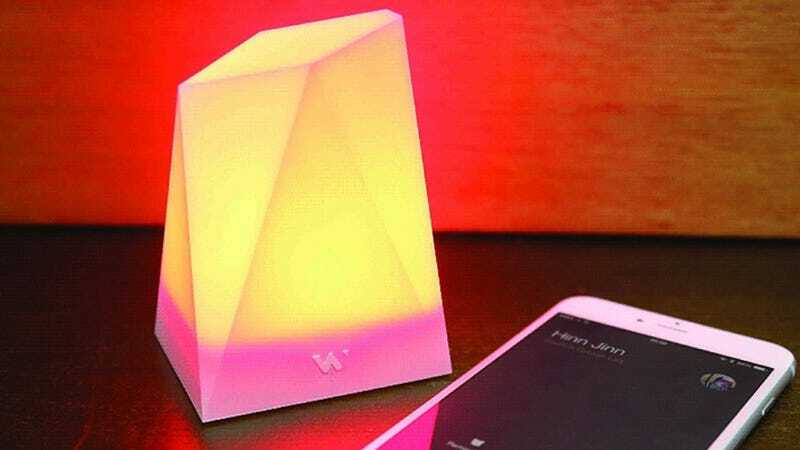 NOTTI works great as a night light, but it can also pulse along with music during a party, and even change colors when you receive certain notifications on your phone. And as Shane astutely points out, it also works as a scale model of the Aggro Crag for us 90s kids.